Do not let the lack of dental insurance keep you from visiting the dentist! Many times patients can actually save money in the long run without dental insurance. Our practice works with our patient’s to prioritize treatment to address dental problems in a timely and effective manner. Dental insurance is not like medical insurance! Dental insurance has a yearly maximum which it will pay on each patient. This amount is typically $1000 – $1500 per year. To put this in perspective, in 1970’s when dental insurance started the maximum was $1000. Inflation has caused expenses in all of our lives to increase dramatically over the years, yet dental insurance still pays at the same rate of over 40 years ago. Dental insurance also has fee tables for reimbursement for each procedure. These tables are basically profit tables for the dental insurance company and have no pertinent relation to fees in your area. The dental insurance company also has waiting periods before benefits for many procedures can be reimbursed. These waiting periods are typically many months to sometimes a year. Dental insurance plans have exclusions for some procedures. In many cases if you are already missing a tooth prior to enrolling in your current plan, the coverage will not pay to replace the tooth. The dental insurance plan may also not cover many necessary procedures (e.g. bite adjustments, wear problems, implants, and more frequent cleanings to treat gum disease). Many cheap dental plans are sold with closed panel participation (i.e. HMO’s and PPO’s). These plans limit your choice of dentists to those on your plan. They are basically contracts between dentists and dental insurance companies to cover your care. 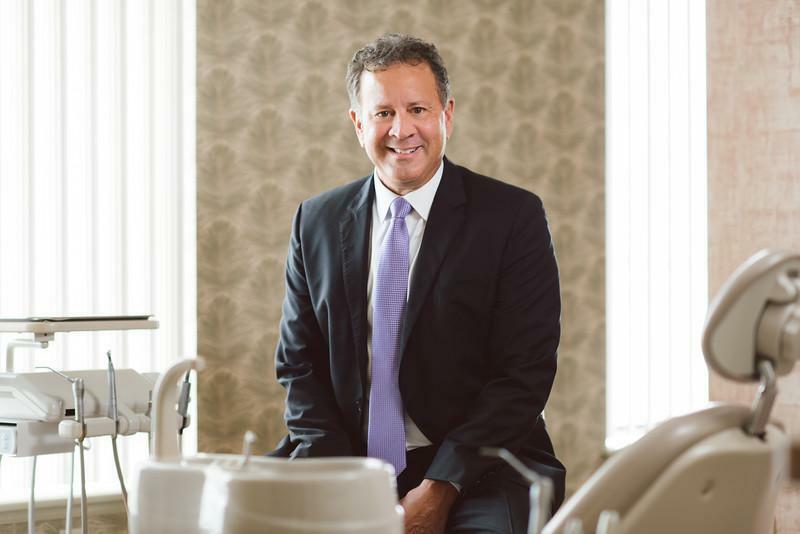 These types of practices typically have two types of care in their practice: 1) high quality private pay patients and 2) dental plan patients where materials and systems have to be compromised to meet the reduced fees of the plan. Closed panel dental practices typically are high volume and you may not see the same dentist during your treatment visits. Also, you need to be aware that some procedures may be performed to maximize your insurance benefits. 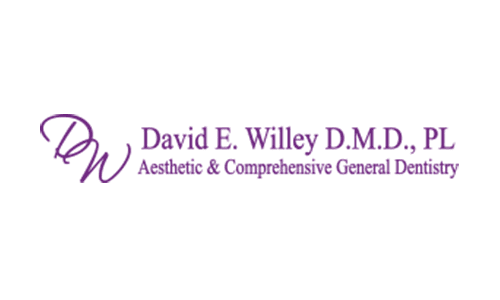 Our commitment to you is that we will only do what is necessary to help you obtain ideal dental health. We base your treatment on your dental needs and not your dental insurance or wallet. We work with patients to prioritize treatment to meet your needs and work within your budget. The bottom line is that if you have dental insurance as a benefit from your employer, then it will help to discount dental fees. If you are paying personally for dental insurance, then you will want to do the math to see if it makes sense to continue to pay the premiums after you meet the deductibles, co-pays, and annual maximum allowance. If you are purchasing dental insurance, you will also want to have freedom of choice of which dentists you may see in your plan. 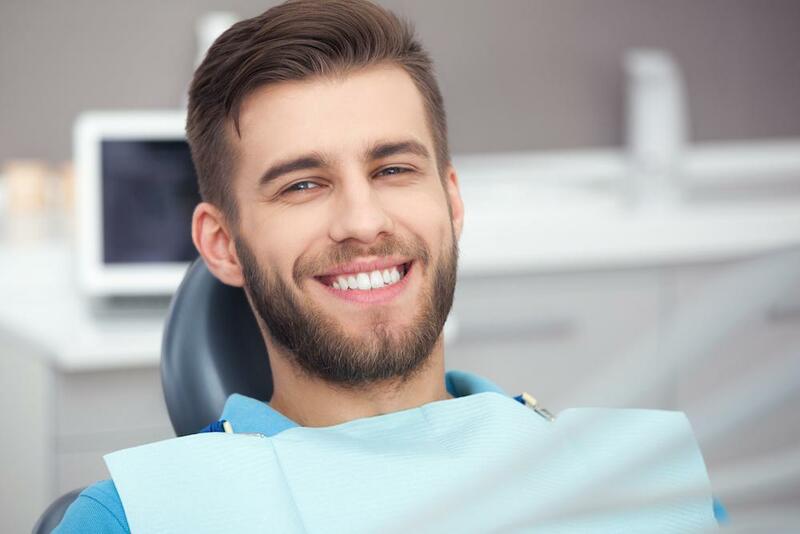 If you are going to base your dental health totally on dental insurance, remember that dental insurance cares more about their bottom line then your dental health.